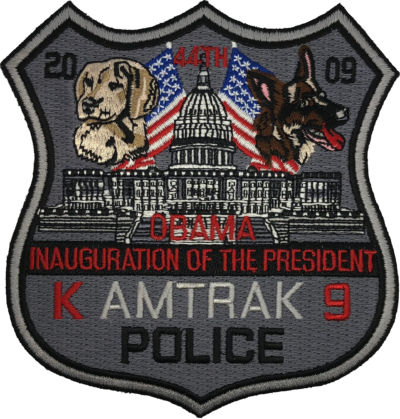 Patch is a custom designed Amtrack Police K-9 shoulder patch commemorating the inauguration of the 44th President of the United States, Barack Obama. 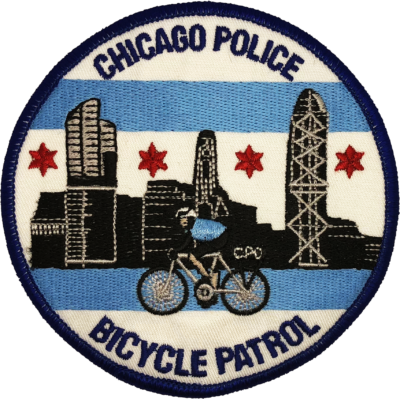 Patch is a fantasy design for the Chicago Police Bicycle Patrol Unit. 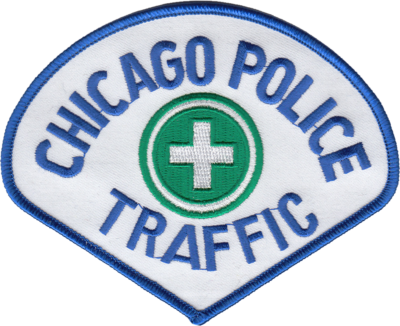 Patch is a customized version designed for the Chicago Police Motorcycle Unit. 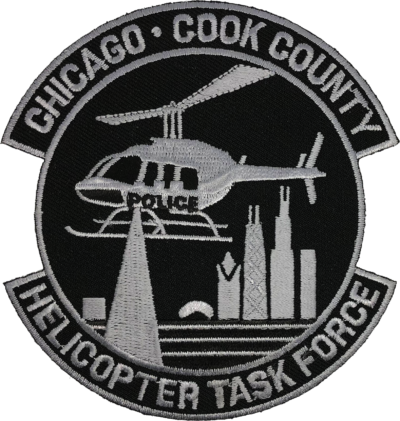 Patch is a replica of the old style Chicago Police shoulder patch worn by Police Officers in the Helicopter Unit. 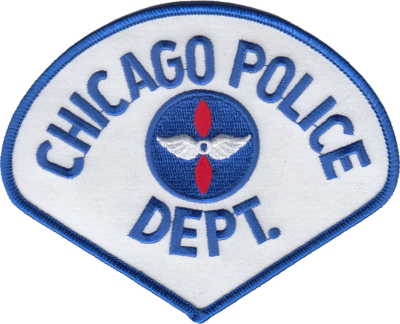 Patch is a replica of the old style Chicago Police shoulder patch worn by Police Officers in the Traffic Unit. 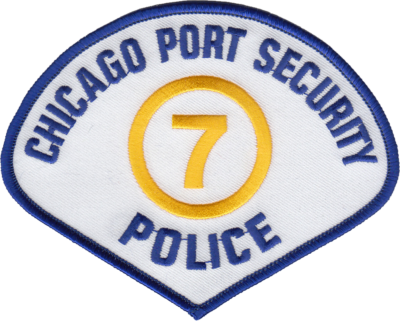 Patch is a replica of the old style Chicago Port Security Police shoulder patch worn by Patrolman. 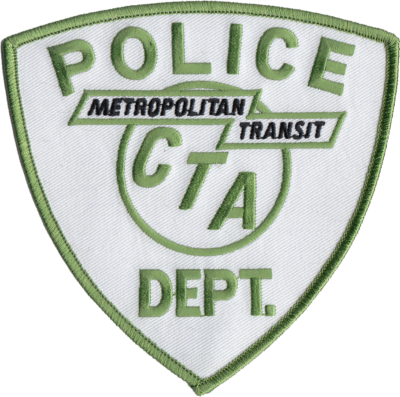 Patch is a replica of the Chicago Transit Authority Police Department shoulder patch worn by Patrolman. Patch is a replica of the Chicago Transit Authority Police Department shoulder patch worn by Supervisors. 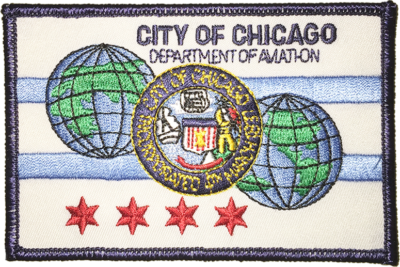 Patch is a replica of the current City of Chicago Department of Aviation Flag patch in standard colors. 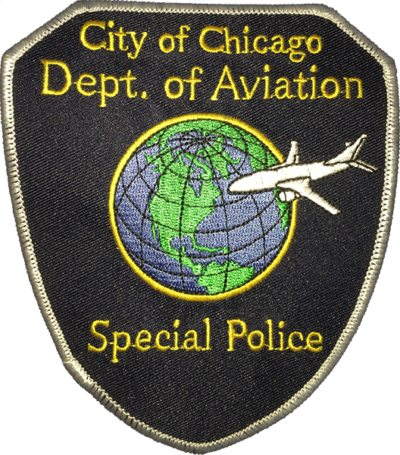 Patch is a replica of the discontinued City of Chicago Department of Aviation Special Police shoulder patch. 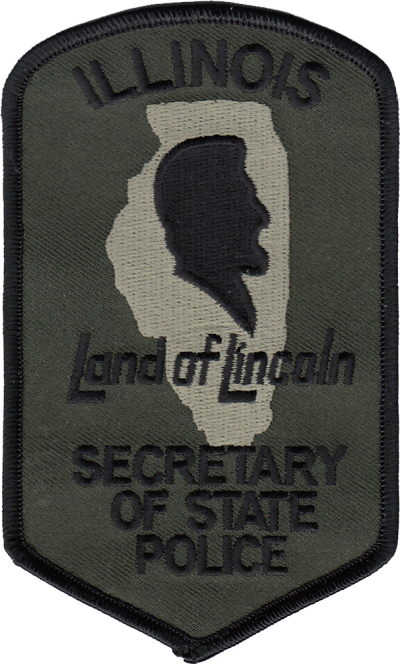 Patch is a replica of the current Illinois Secretary of State Police shoulder patch in olive drab. 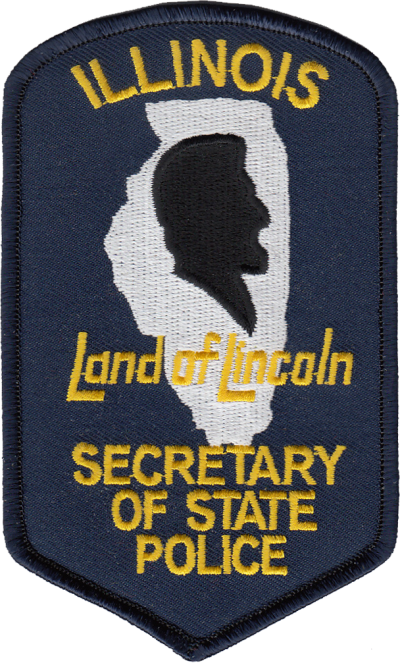 Patch is a replica of the current Illinois Secretary of State Police shoulder patch. 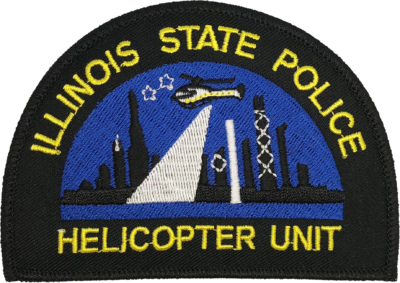 Patch is a replica of the patch worn by members of the Illinois State Police Helicopter Unit. 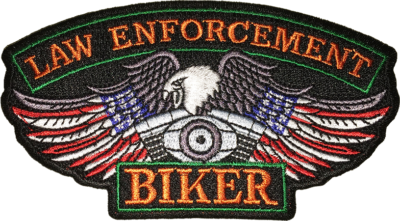 Patch is a stylized biker patch featuring an American Eagle with the stars and stripes superinposed over the wings set atop a motorcyle engine. 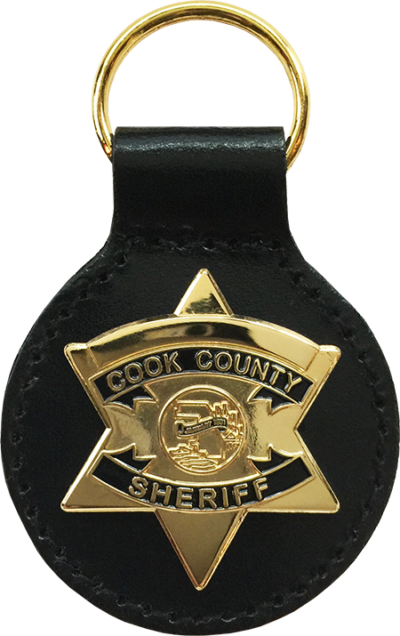 Patch is a replica of the current New York City Police Department shoulder patch worn by members of the Highway Patrol. 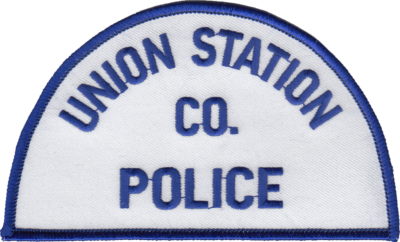 Patch is a replica of the Union Station Company Police Department shoulder patch worn by Patrolman.